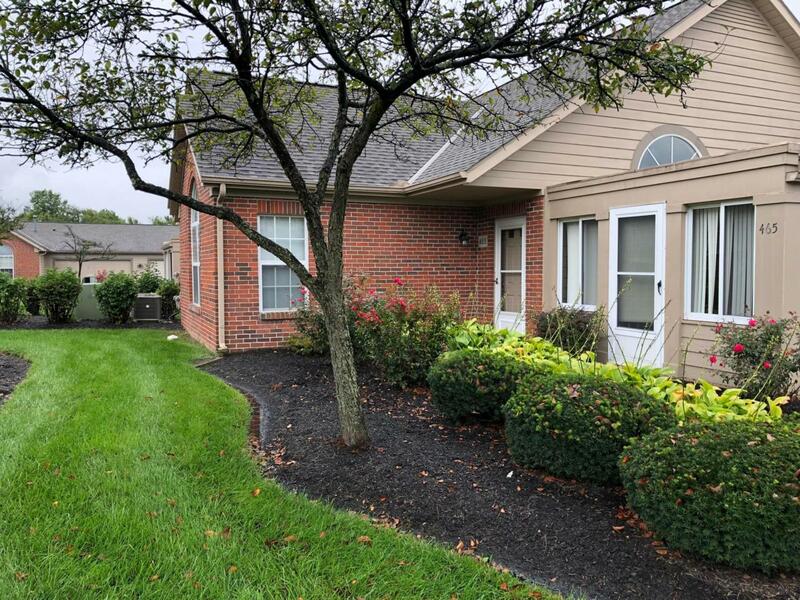 Welcome Home to this hard to find ranch condo in Gahanna! The vaulted great room has an open floor plan and features a gas fireplace. 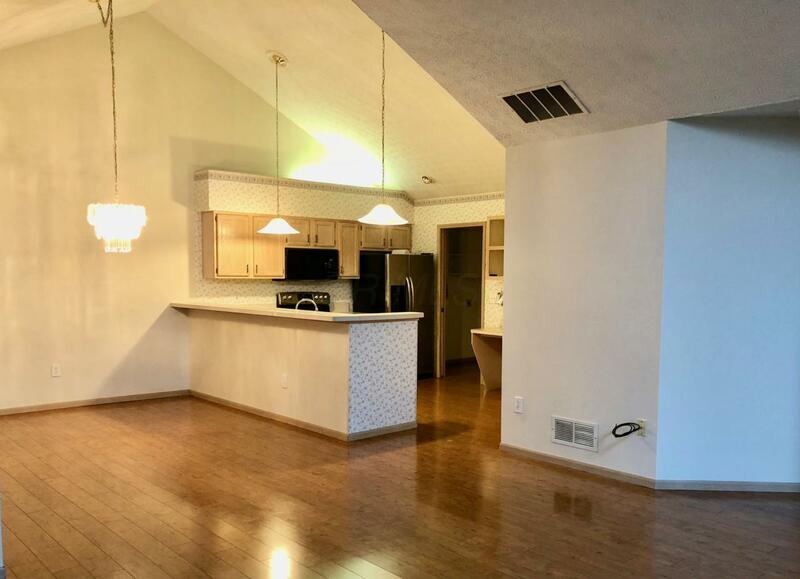 Kitchen has stainless steel appliances and an abundance of cabinets! 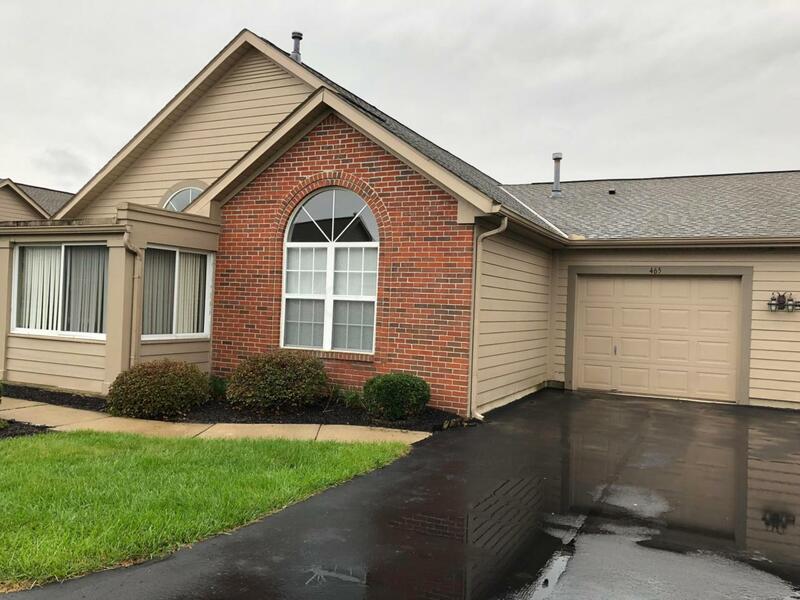 Two spacious bedrooms have large walk-in closets and their own private bathrooms.Very close to Easton, New Albany and Gahanna Shopping, Entertaining and Dining. Maintenance free exterior, Club House, Fitness Room, and a Pool!